Robert Hof "Inside Intel," Business Week, June 1, 1992. D. Papworth, "Tuning the Pentium Pro Microarchitecture," Computer, April 1996, pp. 8-15. D.T. Marr, S. Natarajan, S. Thakkar, and R. Zucker, "Multiprocessor Validation of the Pentium Pro," IEEE Computer, November 1996, pp. 47-53. D. Bhandarkar and J. Ding, "Performance Characterization of the Pentium Pro Processor," HPCA-3, February 1997, pp. 288-297. A. Carbine and D. Feltham, "Pentium Pro Processor Design for Test and Debug," International Test Conference, November 1997, pp. 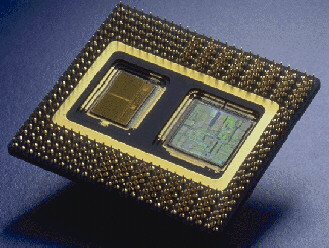 294-303.
for comparison and context, see Robert Yung's PhD dissertation, "Evaluation of a Commercial Microprocessor," UC Berkeley, SMLI TR-98-65, June 1998, 233pp, which describes the design decisions for the UltraSPARC microprocessor. Chapter 3 of his dissertation discusses design principles and pitfalls, and Chapter 6 discusses lessons learned with respect to design methodologies, business decisions, and technology considerations. See also these figures and tables that include the P6 and other contemporary designs. 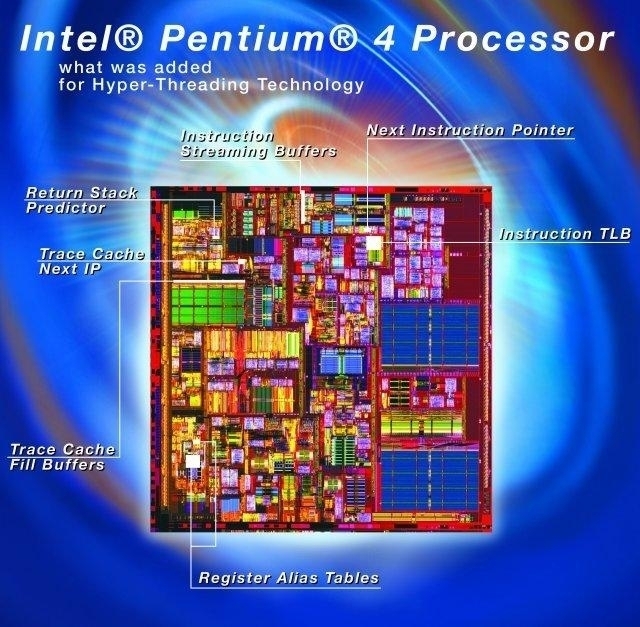 In the original Pentium Pro, which had about 5.5 million transistors in the central processing unit, Intel found and corrected 1,200 design errors prior to production; in its forthcoming Willamette processor, which has 30 million transistors in the central processing unit, engineers have found and corrected 8,500 design flaws (data from Robert Colwell, Intel, personal communication, March 14, 2000). Conroe: Grandson of Pentium III, Nephew of NetBurst? Sandy Bridge is what P6 version 2.0 should have been. It's the first new OOO core from Intel, designed by people who actually believed in OOO. Pentium 4 was designed by people who really did not want to be doing OOO, but were forced to because the simulators showed what they really wanted to build did not work. Although Sandy Bridge was marketed as a P6 family core, it really is a step beyond.